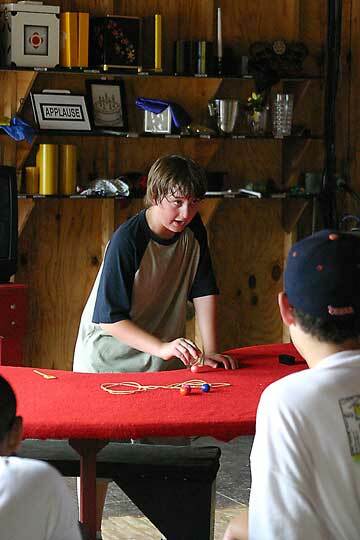 Everyone can be a magician. 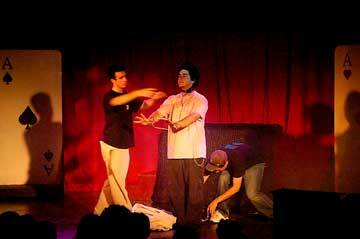 Learning to perform in this area presents a challenge to even the most experienced actor. 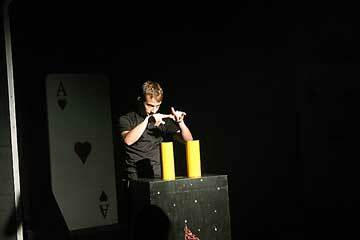 The experienced professional magicians on our staff begin teaching simple card tricks and progress to stage illusions. 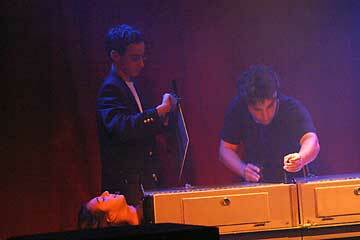 Then you can perform disappearing acts, escapes, levitation and the ever popular sawing people in half. You can impress you friends and show off for your parents. 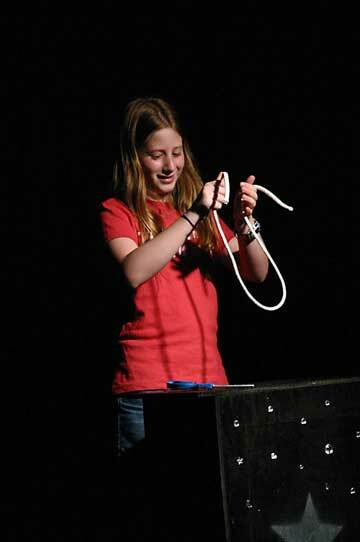 Our Magic Program has its’ own theater specifically devoted to magic. 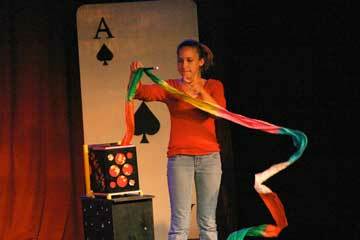 Each session we host multiple magic shows that you can watch or perform in. 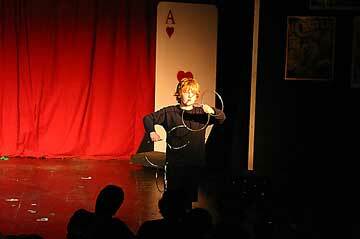 The theater has a sound and lighting system so that you can get the full experience of performing as a magician. You can even learn small tricks and take home the apparatus, so you can amaze your friends and family back home.